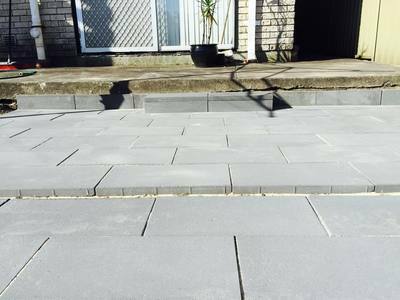 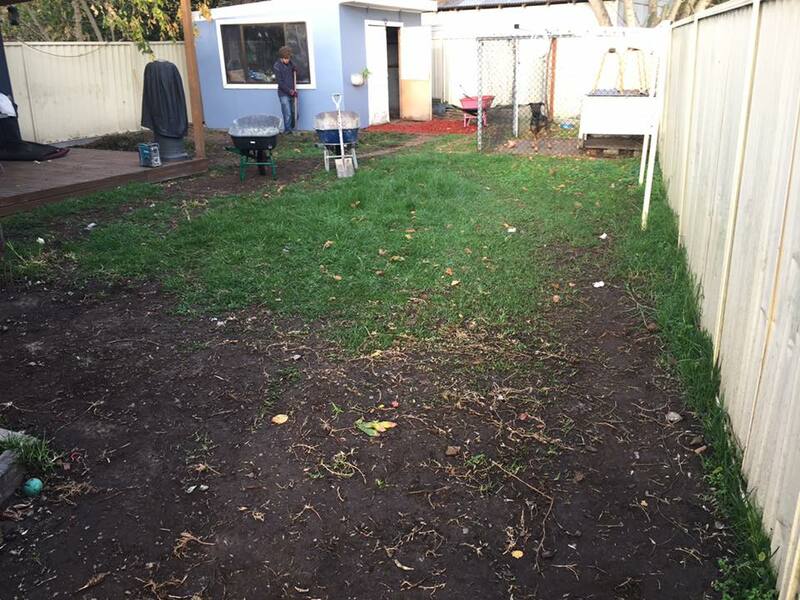 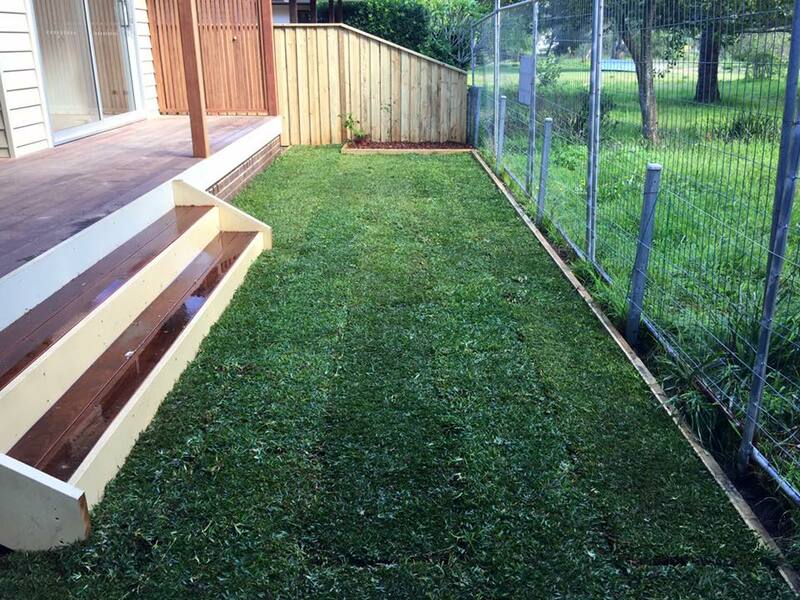 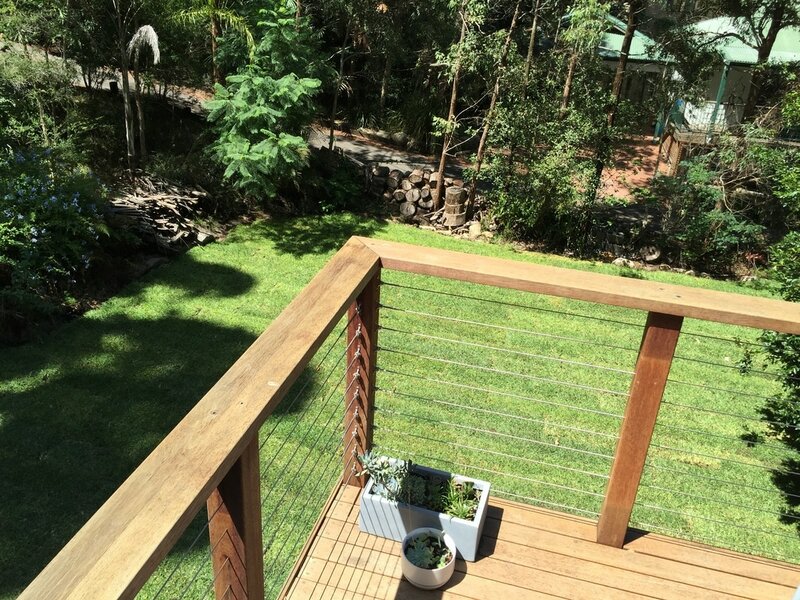 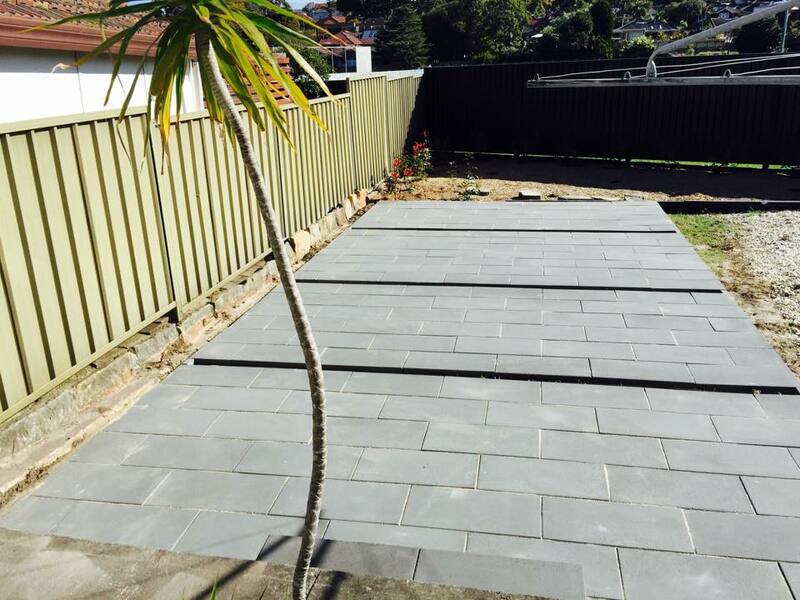 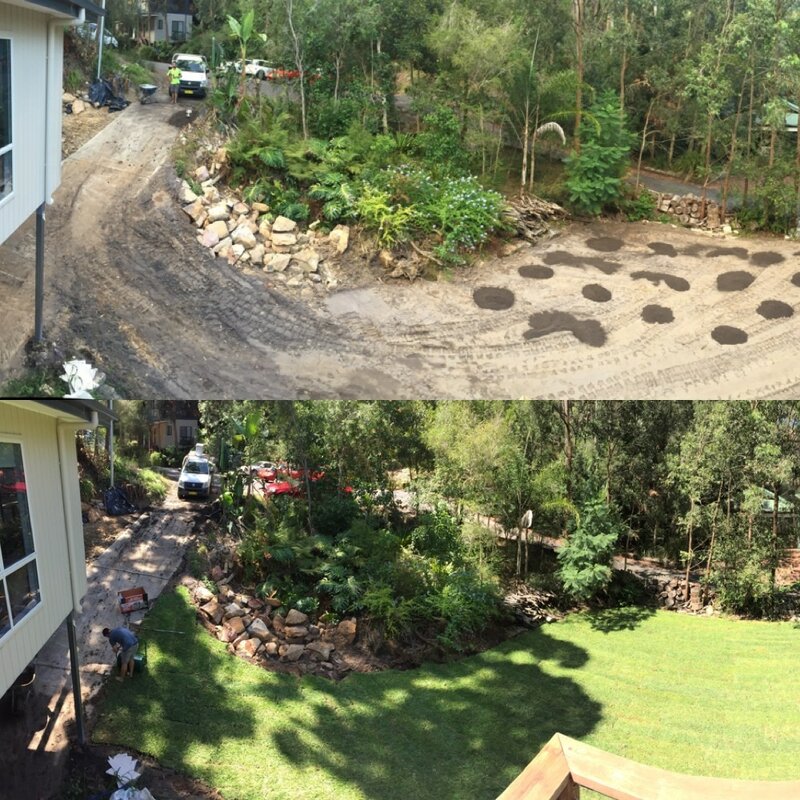 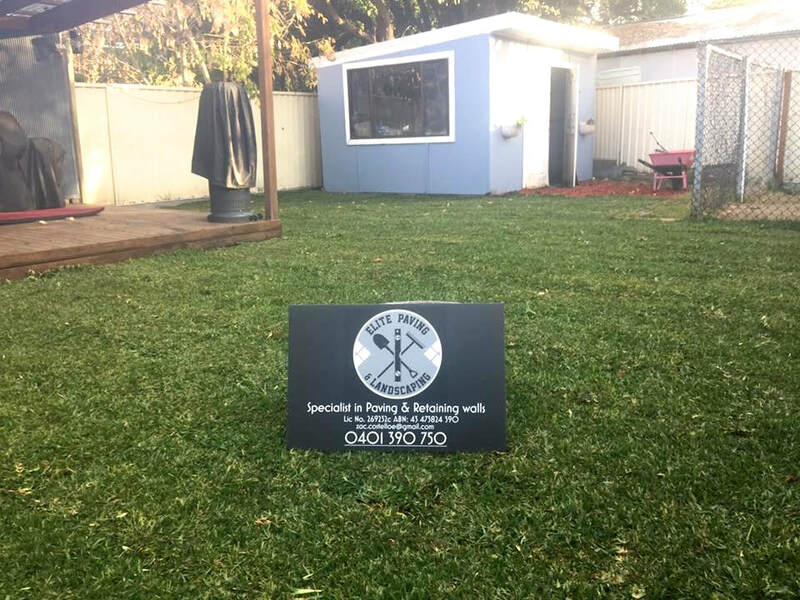 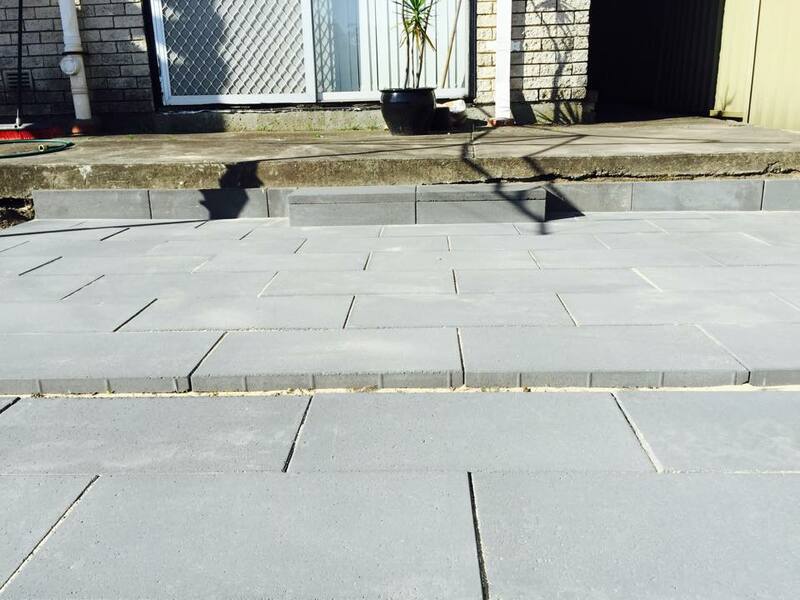 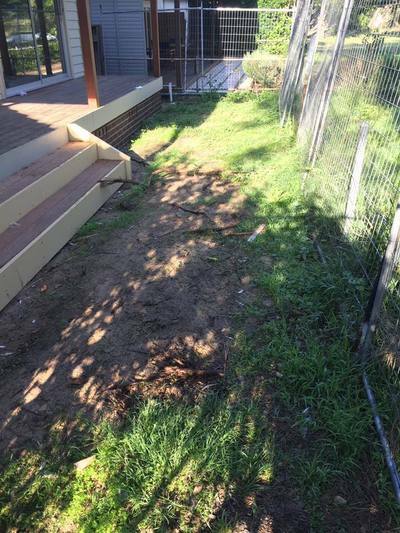 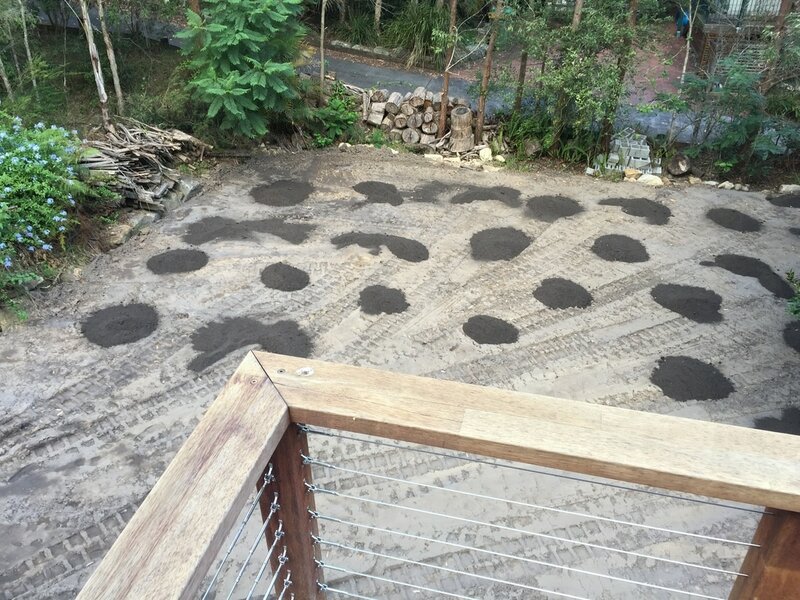 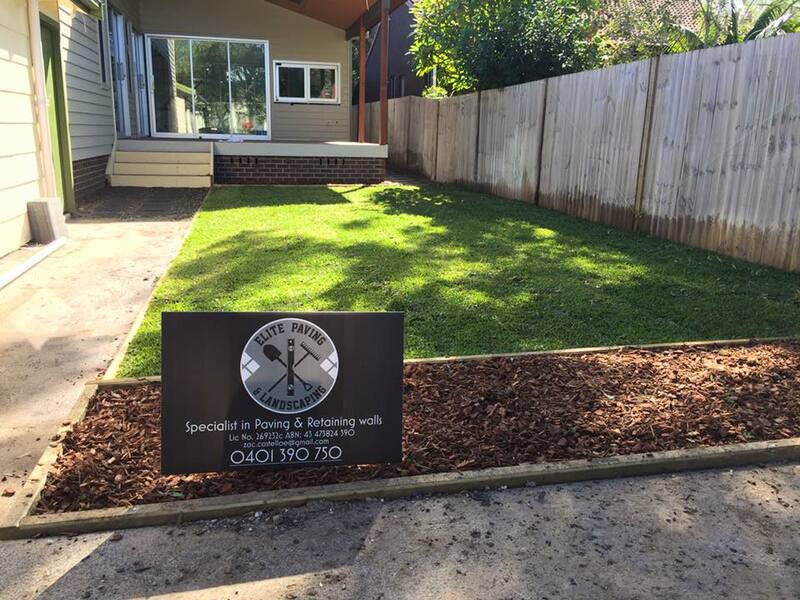 With 10 years of landscaping experience, Zac strives to deliver quality service and attention to detail . 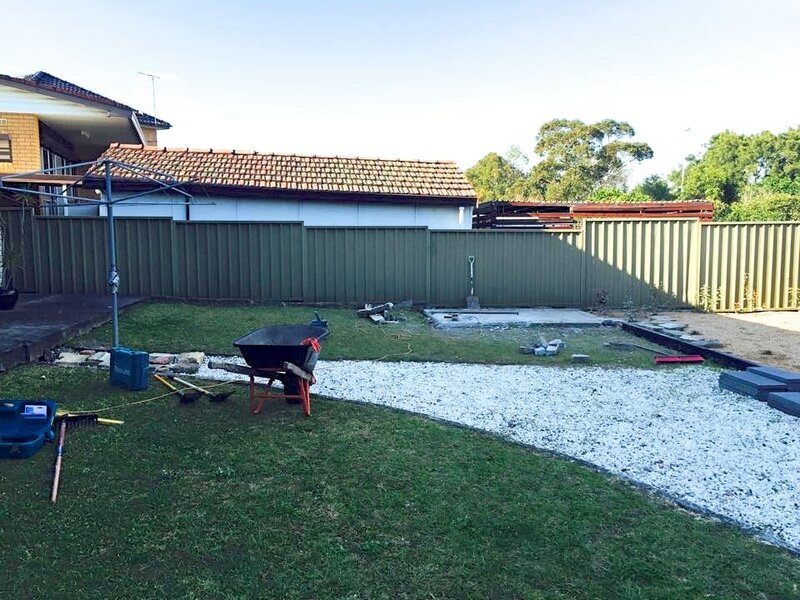 Here, our client wished to have an area to entertain family and guests. We laid charcoal concrete pavers with a strip in-between so mondo grass could be planted later to break up the paved area. 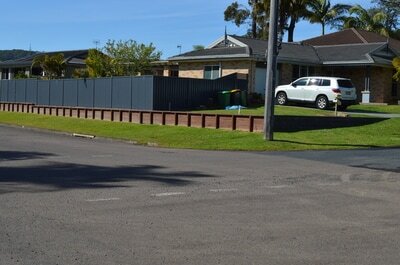 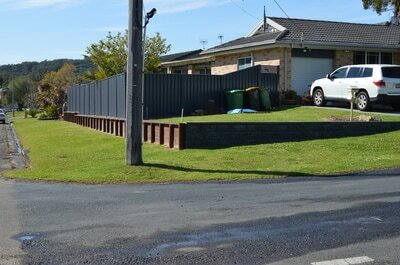 Here our client needed another side access for down the side of there house from the drive way to there back yard. 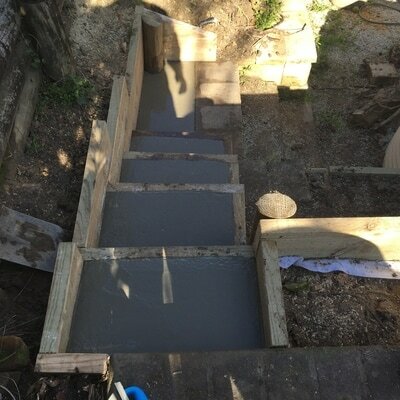 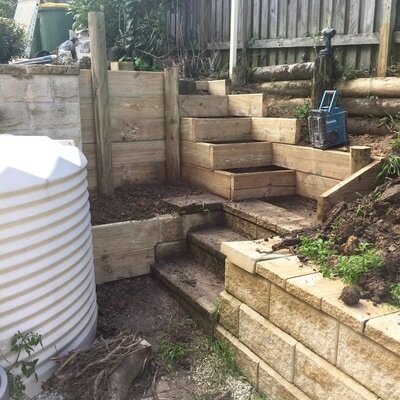 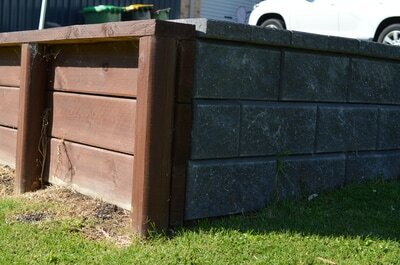 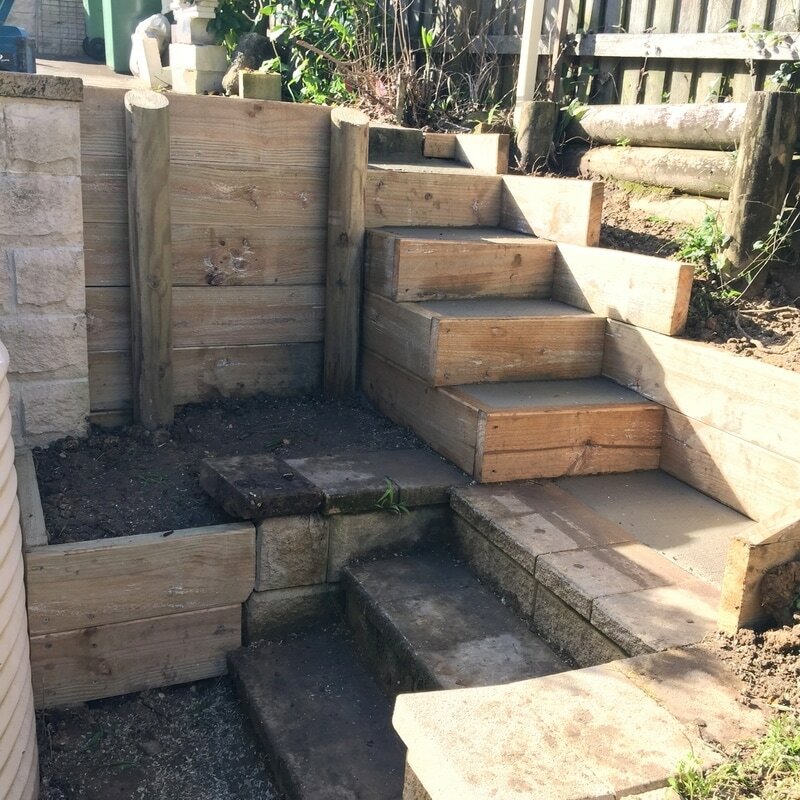 We built a new timber re-taingwall and steps with concrete treads. 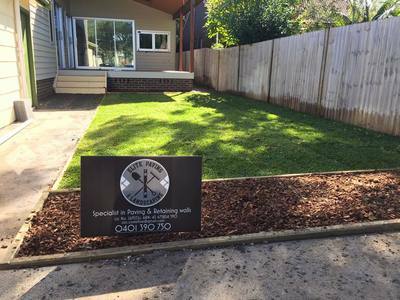 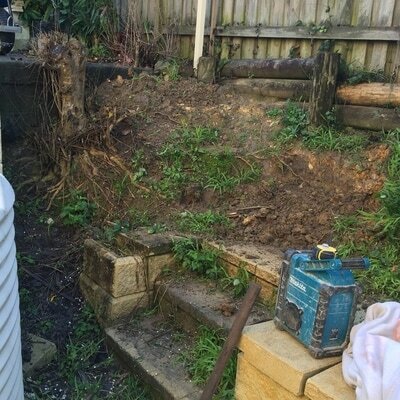 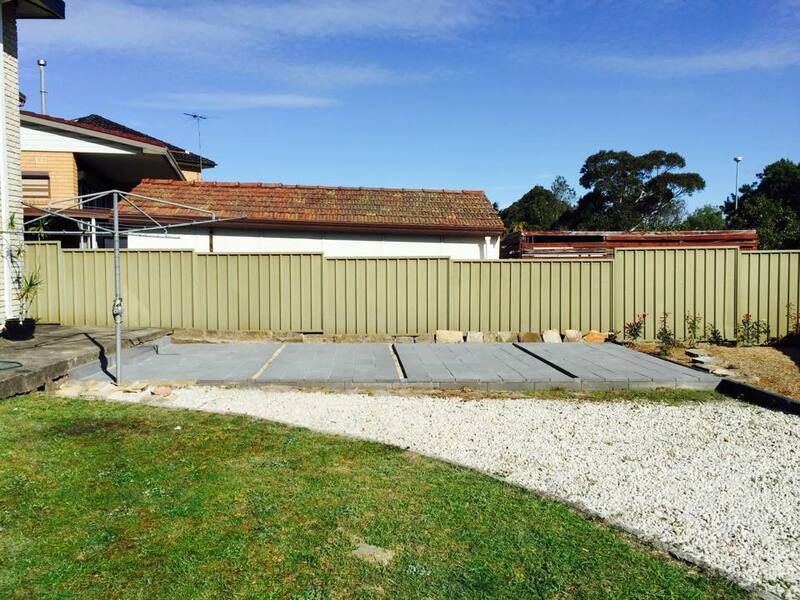 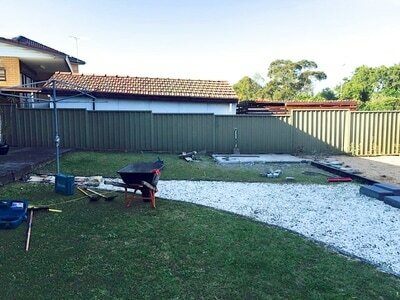 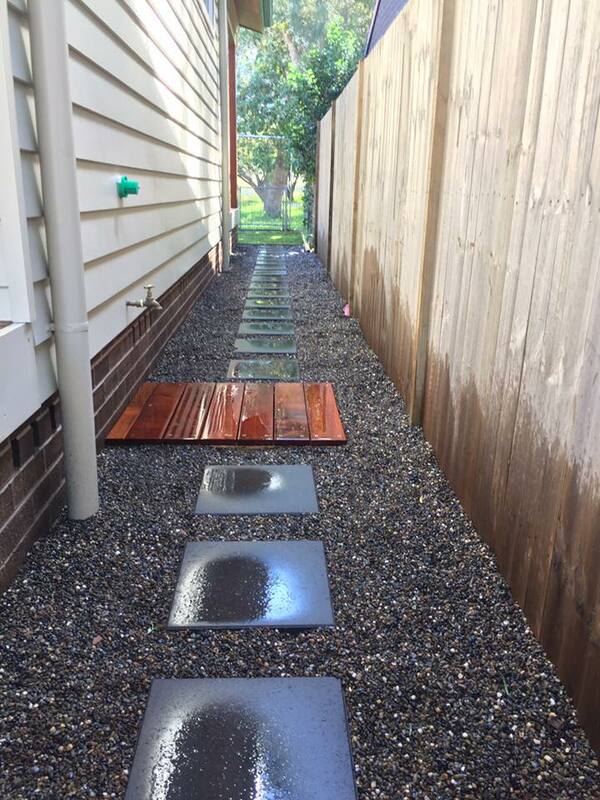 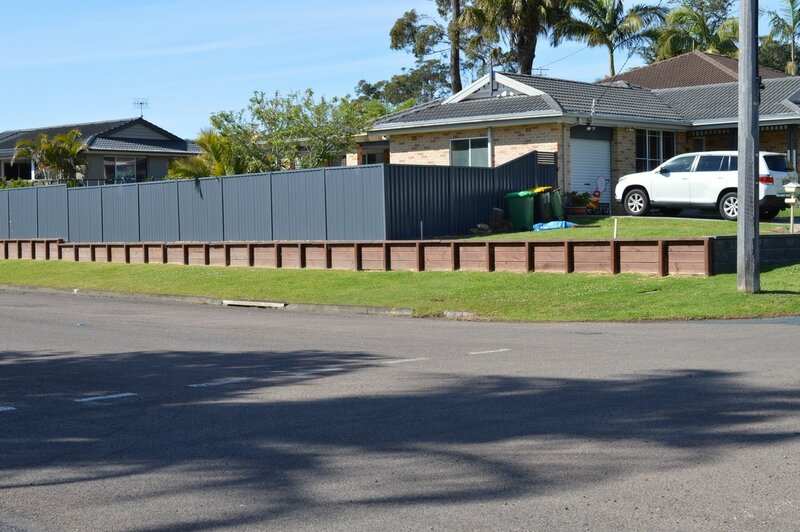 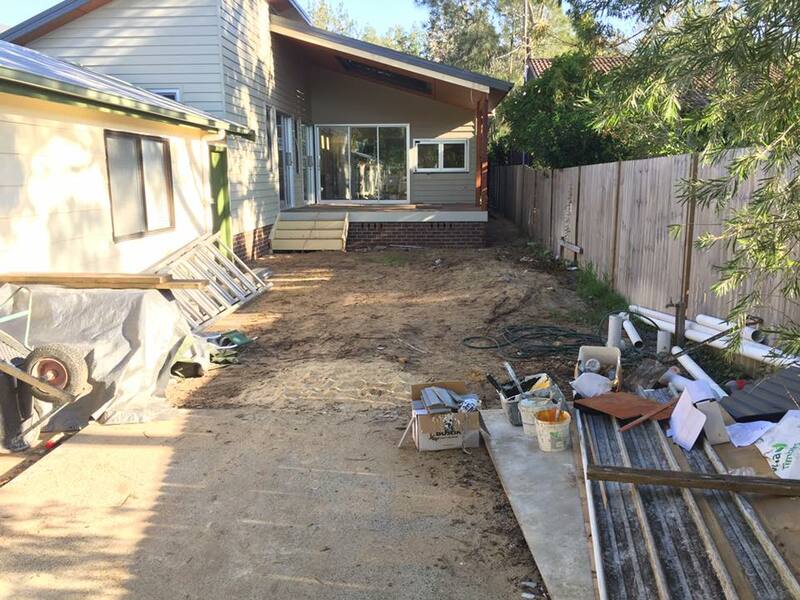 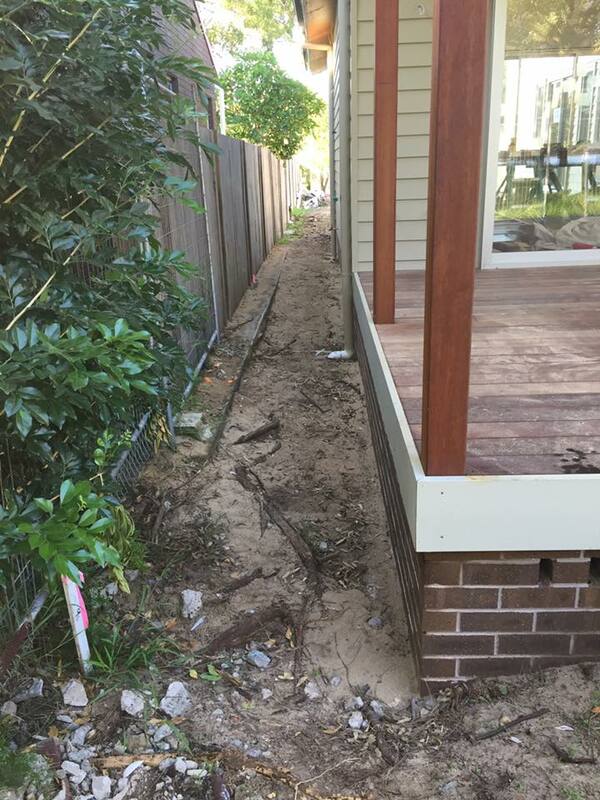 Our clients timber wall was falling down, so we pulled down the old wall and replaced it with new treated pine post and sleepers and put in a new charcoal block wall to help level out the front yard. 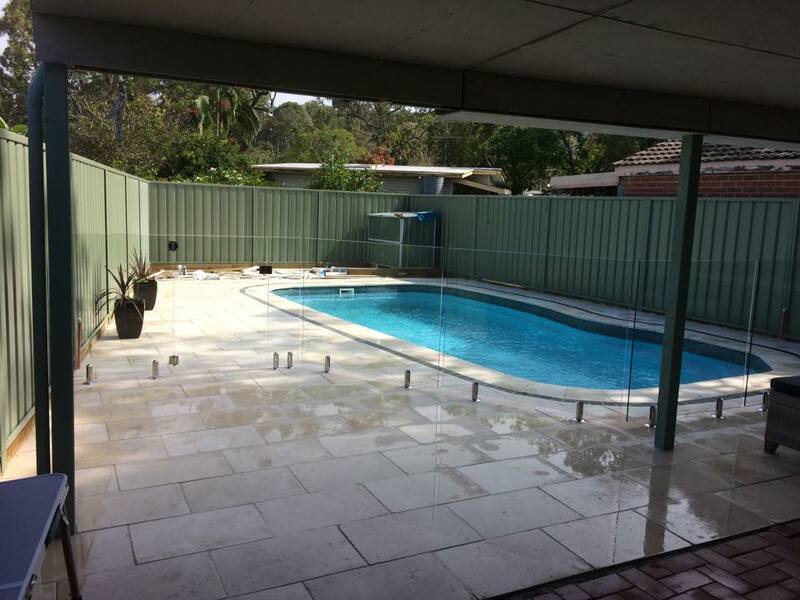 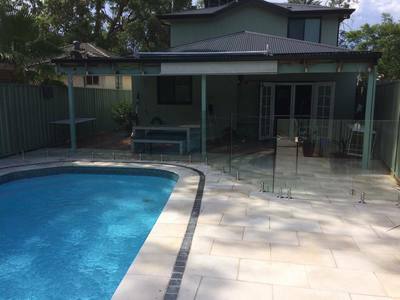 Our client wanted to update their pool area with limestone pavers and charcoal tiles on the outside of the pool coping. 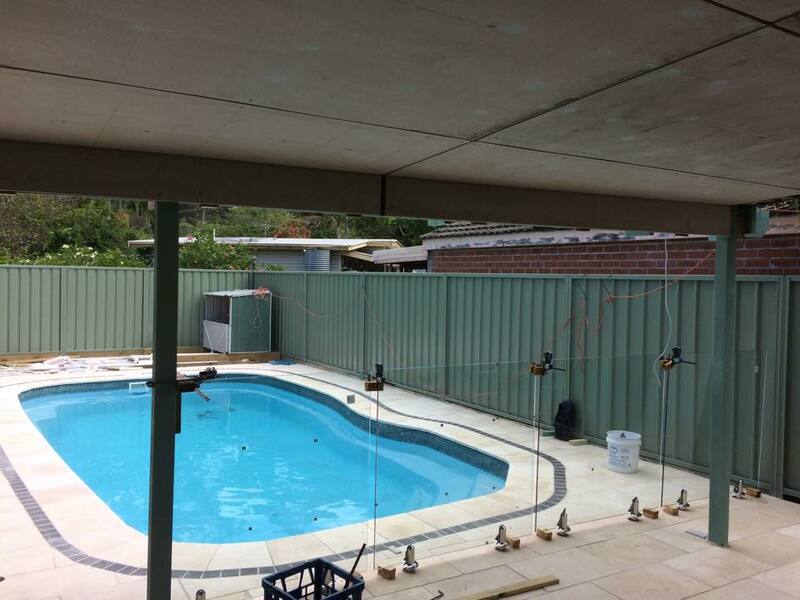 This has added a little bit more style to the pool area. 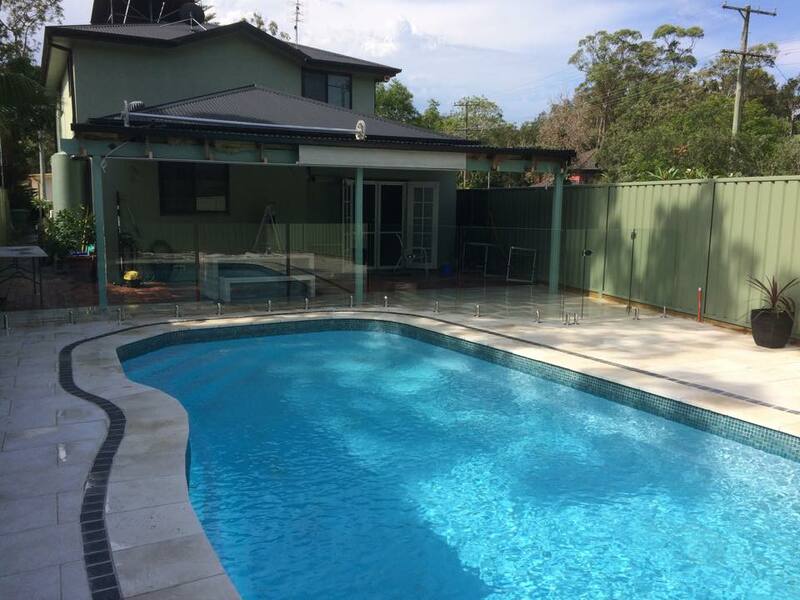 Bay, Holgate, Horsfield Bay, Kariong, Killcare, Killcare Heights, Kincumber, Kincumber South, Koolewong,Kulnura, Lisarow, Little Wobby, Lower Mangrove, MacMasters Beach, Mangrove Creek, Mangrove Mountain, Marlow , Matcham, Mooney Mooney, Mooney Mooney Creek, Mount Elliot, Mount White, Narara, Niagara Park, North Avoca, North Gosford, Patonga, Pearl Beach, Peats Ridge, Phegans Bay, Picketts Valley, Point Clare, Point Frederick, Pretty Beach, St Huberts Island, Saratoga, Somersby, Spencer, Springfield, Tascott, Terrigal, Umina Beach, Upper Mangrove, Wagstaffe, Wamberal, Wendoree Park, West Gosford, Wisemans Ferry , Wondabyne, Woy Woy, Woy Woy Bay, Wyoming, Yattalunga.